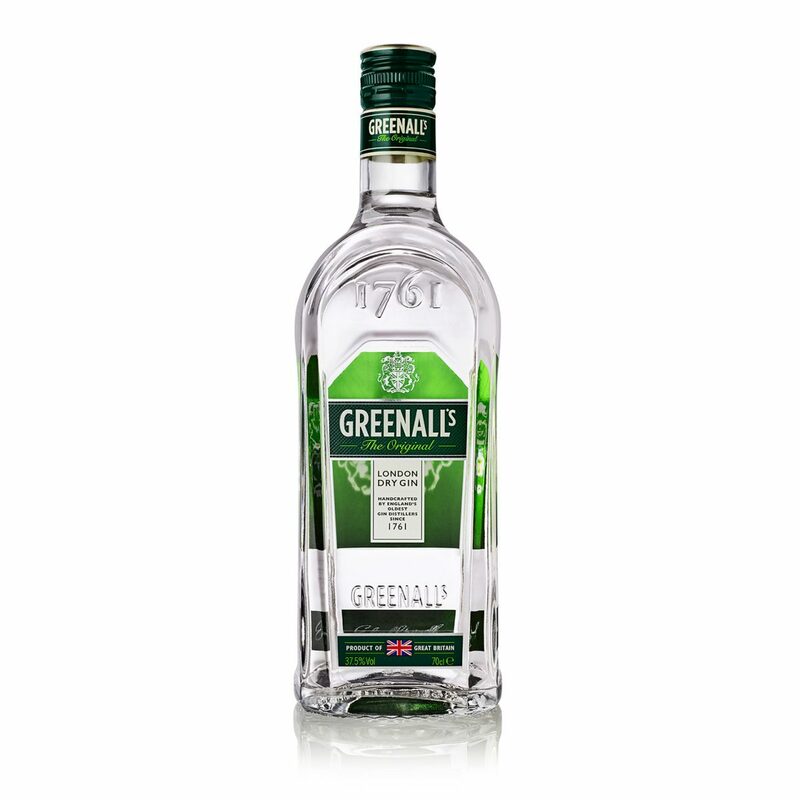 Greenall’s is produced by G&J Distillers, who claim to be the oldest distiller in Britain – although if I had a bottle from every distillery that said that, I could open a bar. The original recipe – still in use today – was created in 1761 by Thomas Dakin, which certainly predates any distillery I’ve heard of so far. The exact recipe is a closely guarded secret, allegedly known only to seven Master Distillers over its 250 year history – although I imagine there are plenty of distillery workers who could make a good guess at it! But we’re told it contains eight botanicals, which include wild Tuscan juniper berries, Moroccan coriander and Spanish lemon peel. As the name implies, Greenall’s London Dry Gin is, well, a London Dry Gin. The aroma is very spirit-heavy – alcohol is about the only thing that hits your nose initially despite the fairly moderate 40% ABV strength. Left sitting in the glass for a few minutes and the botanicals finally start to appear – dried orange and lemon peels, a little woody spice and even a hint of juniper. In the mouth it’s a curious mix of sweet and bitter; lemon pith with a harsh bitter aftertaste. There’s a distinct spiciness there too, but that fuzzy bitterness overwhelms any more subtle tones. This gin feels a little harsh and unbalanced; it’s worth noting that more recent bottlings have been reduced to 37.5% ABV, which may be partially an attempt to reduce that harshness. Still, as it stands there are much better gins to be had out there – 1.5 stars. 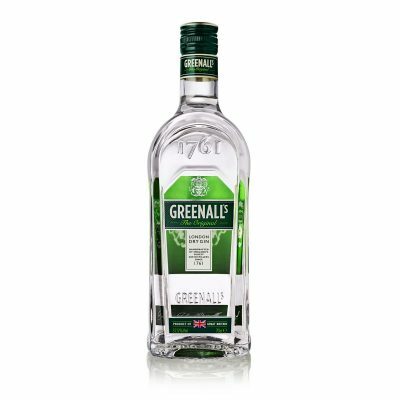 Greenall’s London Dry Gin is available from Amazon.co.uk; you may well find it on the shelves of your local supermarket too.